THE online jackpot slot machine! 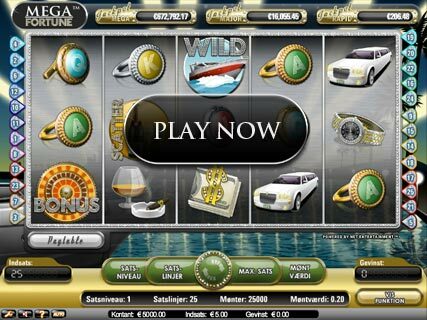 Mega Fortune has become synonymous with record-breaking jackpots and has crowned the largest millionaire in the history of online slot machines – twice. The most recent player who became a multi-millionaire overnight and ended up in the Guinness book of world records, won a jackpot that had reached a staggering €17.8 million! We will continue to break records and crown millionaires, so if you are looking for an exciting game with really huge winnings, Mega Fortune is the game for you! Designed to give casino slot players an even more exciting casino gaming experience, a host of features make it the ultimate progressive jackpot game. Join the fun, the huge jackpot is growing everyday and is set to make one lucky person super rich. It could be you! You can try Mega Fortune for free first. You can try Mega Fortune for free first. Mega Fortune is a progressive online video slot, this means every time anyone plays this slot machine, they add more money to the jackpot total. This grand prize is guaranteed to make the lucky winner a millionaire! Play the online video slot, get three bonus symbols, trigger the bonus game and you could win the either the Rapid Jackpot, the Major Jackpot or the life changing Mega Jackpot! Spin the wheel, and you could be Mega Fortune's next millionaire. 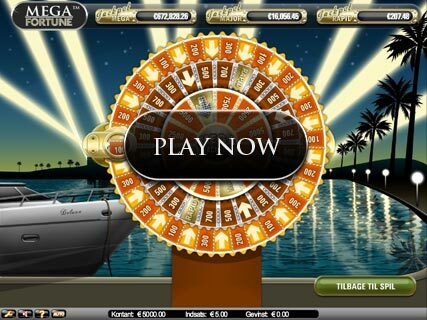 Right now, video slot fans all over the world are playing Mega Fortune. Take your turn to win the biggest progressive jackpot to date on this exciting and fun video slot that’s sure to keep you entertained. Give Mega Fortune a spin, who knows what your skills will win?